A lack of clarity over the terms of Prince’s contract with Warner Bros. Records, the label to which he was signed for nearly the first 20 years of his career, caused a $31 million recorded-music deal the estate’s former advisers had negotiated with Universal Music to be nullified last year, leaving a huge number of the artist’s recordings in a state of legal limbo. Three of Prince’s six legal heirs have sparred with the estate over a number of matters in recent months; heavily redacted legal documents reference a deal negotiation to which those heirs have made several objections, although it’s unclear from the public versions of the documents what exactly is being negotiated. The contents of Prince’s vast “vault” of unreleased music were moved to a climate-controlled Los Angeles storage facility from his Paisley Park compound outside Minneapolis last year, after some of the tapes were found to have deteriorated. 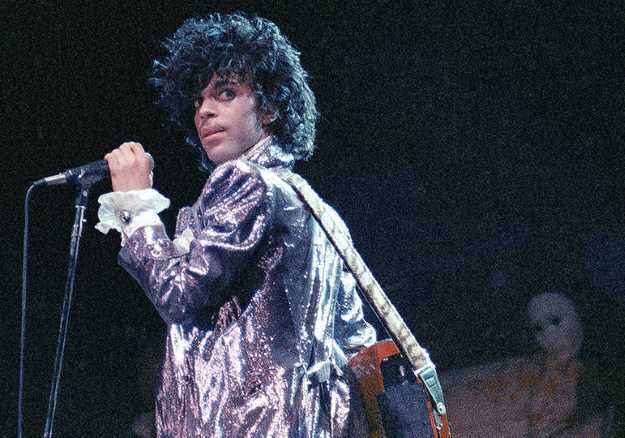 Prince fought fiercely to own the rights to his recordings, and nearly every album he released after initially parting ways with Warner in 1996 was distributed by a different label than the one that came before it; however sources say nearly all of the post-1996 material is owned by the estate and is presumably available for licensing, although the Universal lawsuit has made many potential suitors gun-shy. Unless a new deal is on the horizon, it seems possible that the material Carter is talking about comes from Prince’s Warner Bros. era. Warner Bros. released a long-delayed expanded edition of Prince’s most successful album, “Purple Rain,” last June that included a full album of previously unreleased material as well as a long out-of-print 1985 concert video, although that package was finalized before the artist’s death in April 2016.